Number of Miniatures: 54 Product Type: Plastic and Metal Miniatures Unit Type: Army Set .. 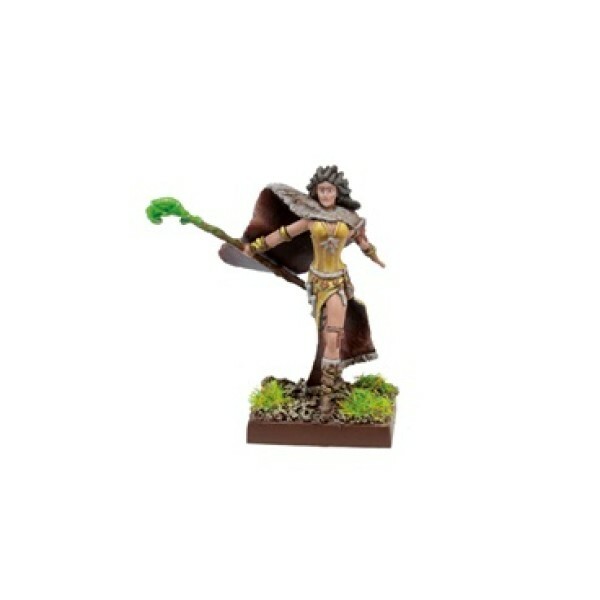 Number of Miniatures: 1 Product Type: Resin Miniature Unit Type: Hero When her people are t.. 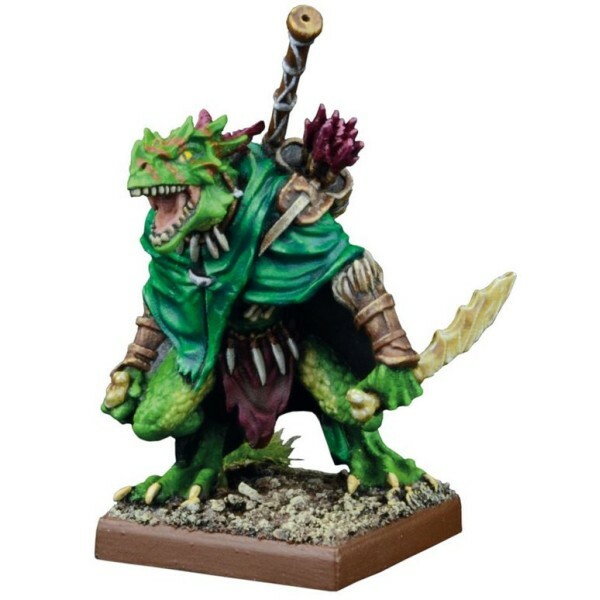 Number of Miniatures: 1 Product Type: Metal Miniature Unit Type: Hero Mystics who cla.. 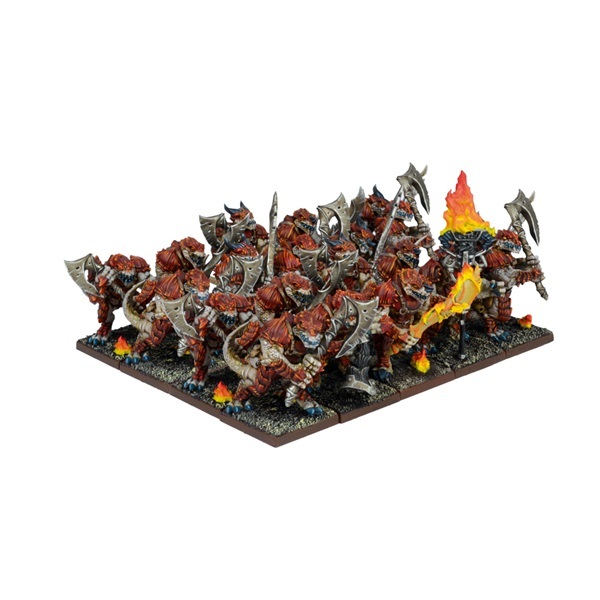 Number of Miniatures: 1 Product Type: Metal Miniature Unit Type: Hero Mightiest of th.. Number of Miniatures: 20 Product Type: Plastic Miniatures Unit Type: Infantry Hot Blooded c.. 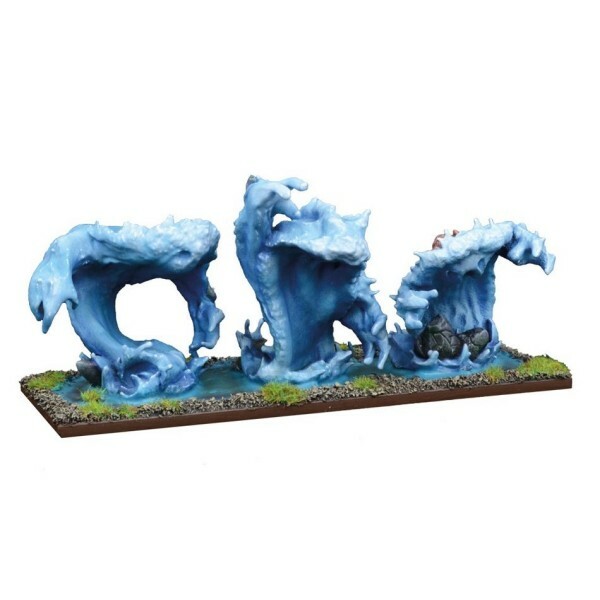 Number of Miniatures: 20 Product Type: Plastic Miniatures Unit Type: Infantry Aquatic.. 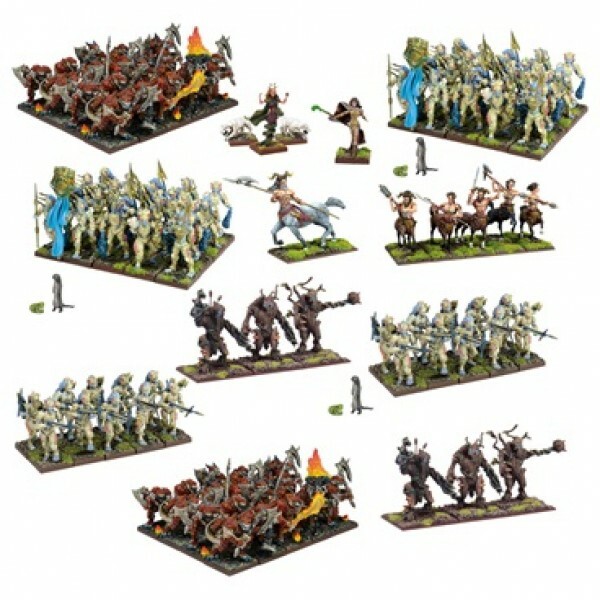 Number of Miniatures: 5 Product Type: Metal Miniatures Unit Type: Cavalry Mighty creatures .. 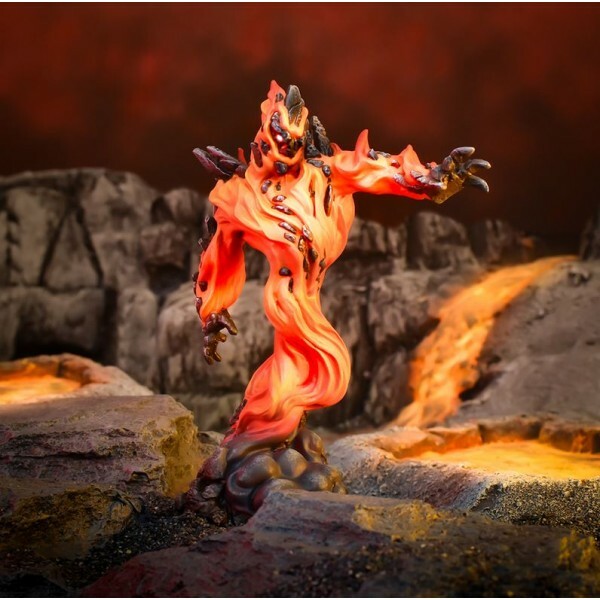 Number of Miniatures: 1 Product Type: Resin Miniature Unit Type: Monster Bound by the sheer.. 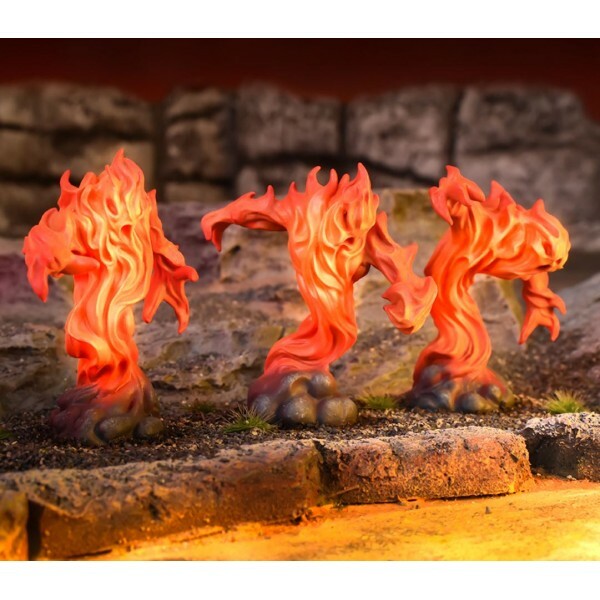 Number of Miniatures: 1 Product Type: Resin Miniature Unit Type: Monster To unleash o.. Number of Miniatures: 3 Product Type: Metal Miniatures Unit Type: Regiment Water Elem.. 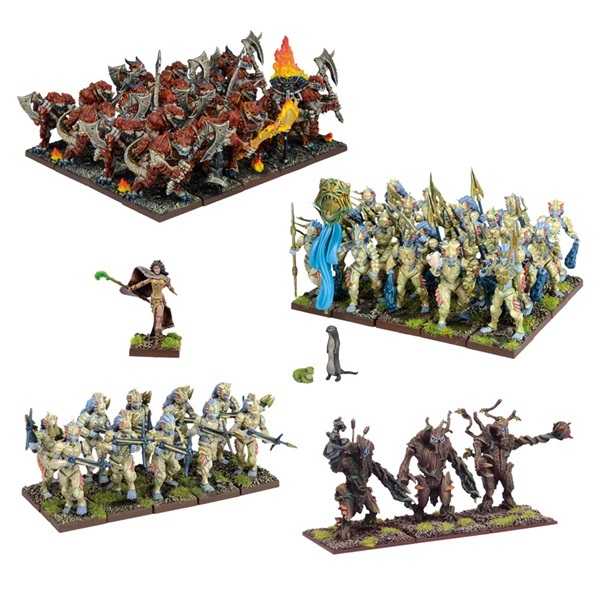 Number of Miniatures: 3 Product Type: Metal Miniatures Unit Type: Large Infantry Earth elem.. 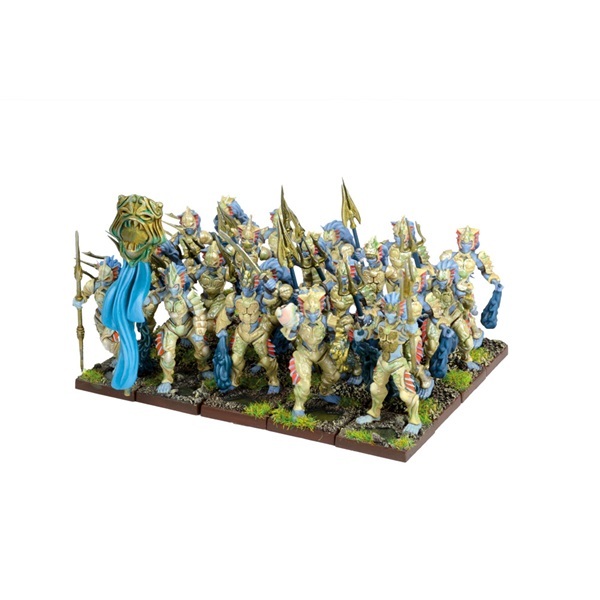 Number of Miniatures: 3 Product Type: Resin Miniatures Unit Type: Large Infantry When.. 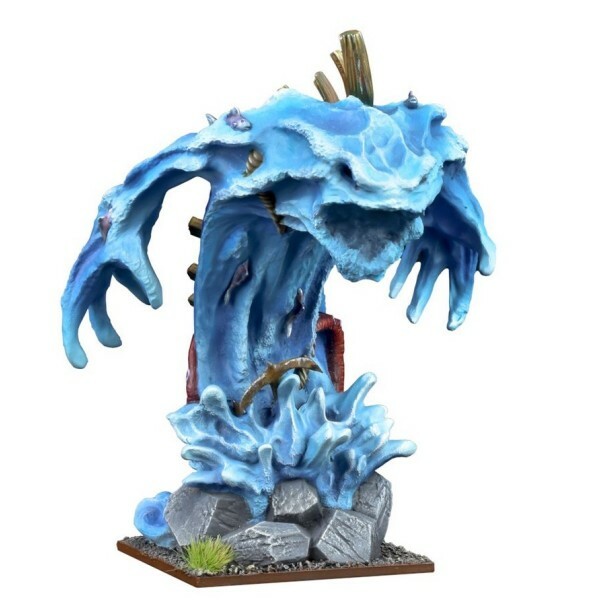 Number of Miniatures: 1 Product Type: Resin Miniature Unit Type: Monster When the nee..